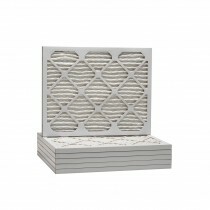 The 20x22x1 universal air filter by Tier1 comes in a wide variety of filtration tiers represented by their respective merv rating. Merv sizes including merv 6 (basic), merv 8 (advanced), merv 11 (premium) and merv 13 (ultimate). Each merv size is unique in the amount of filtration it provides as well as the type of pollutants it catches. 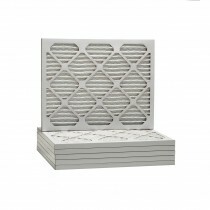 Whether youâ€™re looking to filter pet dander, dust mites, bacteria or pollen we have the furnace filters to fit your needs and budget.